It was a morning of a long car drive from High Tatras (Slovakia) to Krakow. 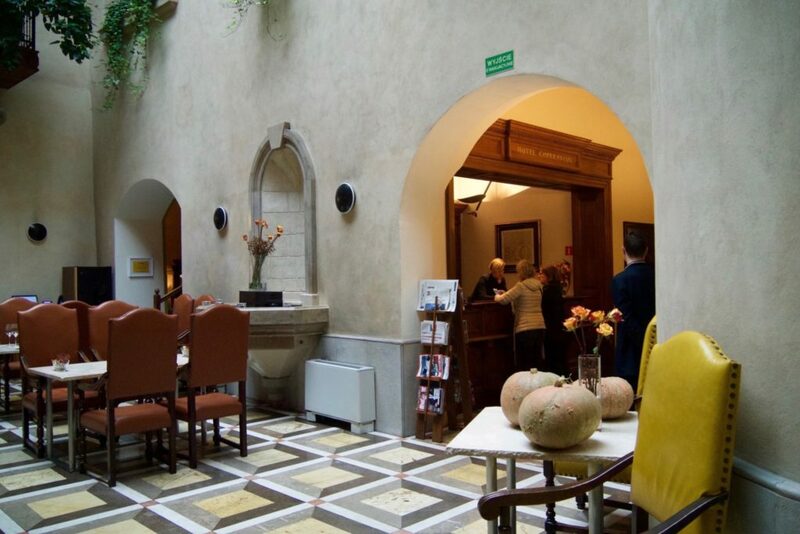 Our first stop was our home in Krakow for 3 nights, the Copernicus Hotel. From highways to the busy streets of Krakow, we started to enter narrower streets and finally we reached what seemed like the town centre. To my delight, our driver just kept within central the area while looking for the hotel. 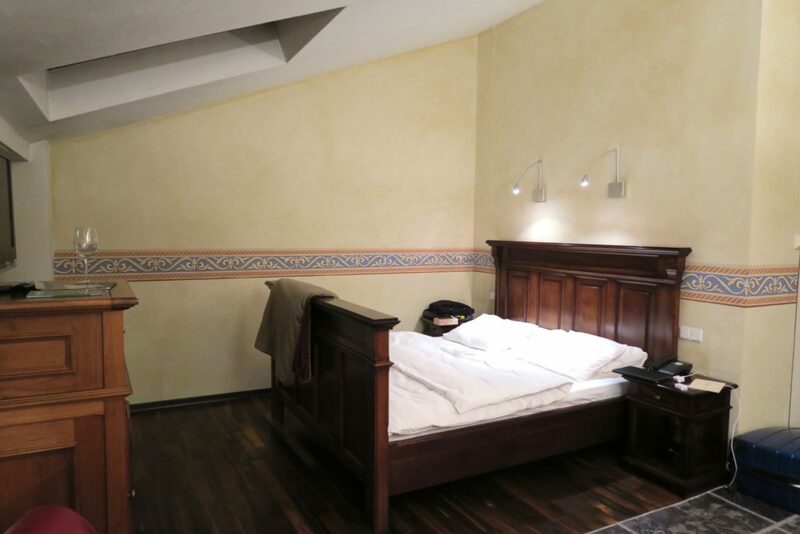 The location of Copernicus Krakow Hotel is a tourist’s dream. 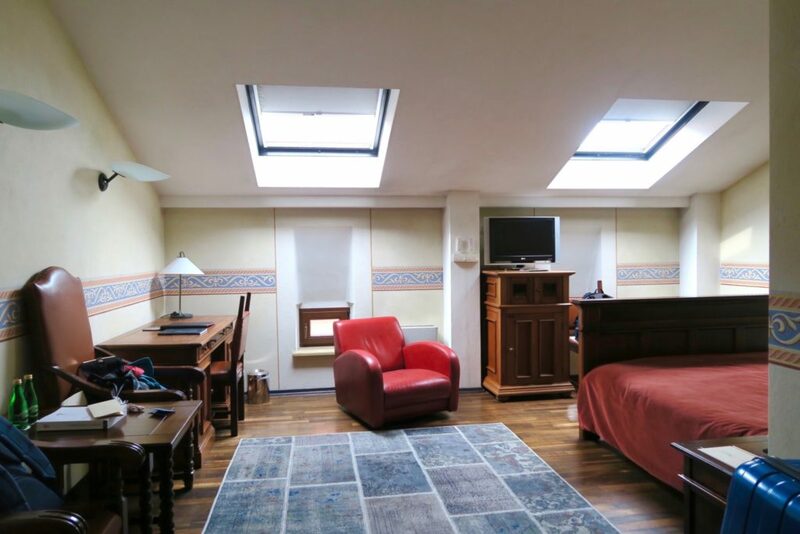 It is located in Krakow’s oldest street (Kanonicza Street) but it is just a 5 minute walk to the Old Town Market Square , 10 minutes walk to the Jewish Quarter and a mere 2 minute walk from Wawel Castle. Though it only has 29 rooms, the Copernicus Krakow Hotel comes with a formidable reputation. It seems to be known as ‘the hotel where George W Bush stayed’. Well it did host a number of world leaders and dignitaries but I guess the most notable historical VIP to have stayed here was Nicolaus Copernicus himself. To those whose school memories need a little reminder (like myself, as ‘school days’ to me, are of an entirely different lifetime now! ), Copernicus was an astronomer whose discovery in the 1500’s that the Earth revolves around the sun (and not vice versa) changed the world (and scandalised the Church too I hear). Nicolaus Copernicus used to stay here whenever he visited Krakow back when this very building used to be the residence of cathedral canons. As the hotel is so named after the Polish astronomer, the overall decor and theme is Gothic and middle-age (but not overly Medieval). We stayed at the top floor and though the only ‘window’ in the room was a mini box sized one that you can take a peek of the street outside from, the glass ceiling panels made the room feel and look much airier and lighter (as the decors were already dark). 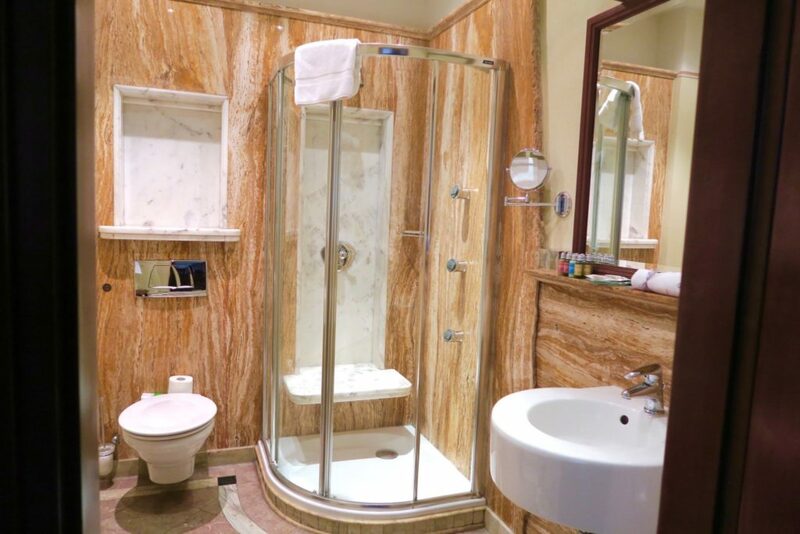 The bathroom had heated floors, which I really needed and appreciated as Krakow was freezing in October! Toiletries were from L’Occitane. As the hotel needed to preserve the historical building, it needed to be creative and resourceful with its room layout and overall hotel design. 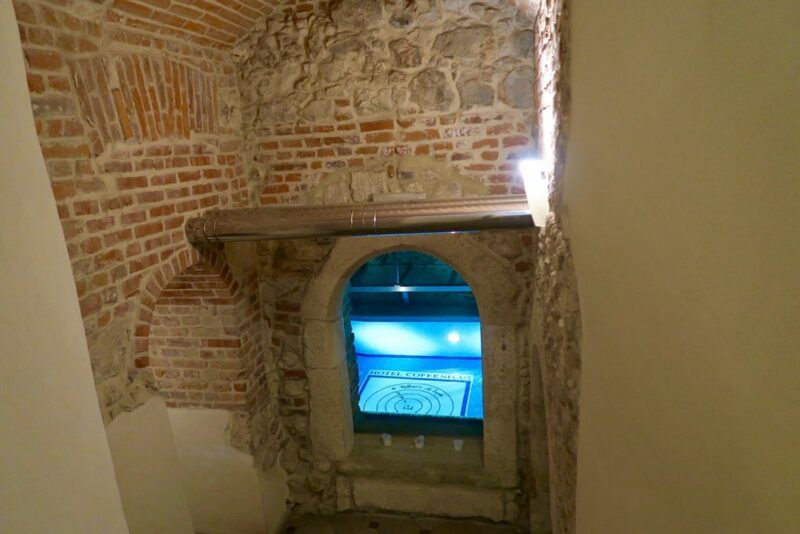 A great product of this ‘working-around-to-keep-the-historical-building’ is the hotel’s underground pool, which I believe is the strongest suit of Copernicus Hotel. Blink and you’ll miss it! The hotel pool is located just next to the lobby. Look out for the stairs leading underground as it may be easy to miss this entrance to the pool. I love it when hotels don’t make a big fuss of their best features and just surprise you when you do a little self exploration. This magnificent pool is what lies beneath the hotel. I love how they were still able to create this stunning pool despite the design and reconstruction limitations of the building. It’s probably the most unusually desgined pools I’ve seen, and knowing that this was a workaround to the design regulations impressed me even more. In a nutshell, what I enjoyed during my stay at the Copernicus Hotel were two things: Location (which includes the historical value of the hotel building) and the pool. Great shopping (Krakow is quite cheap) and history not just footsteps away from the hotel. The hotel itself has history dating back to 1500’s. 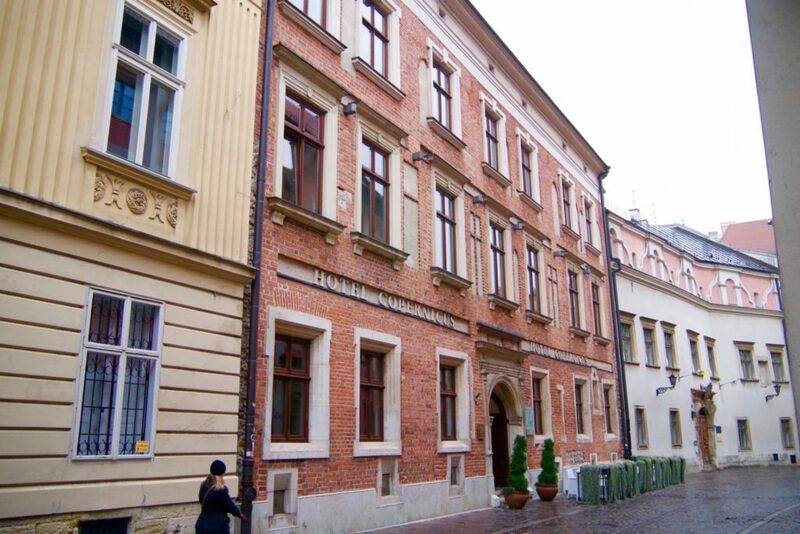 The Copernicus Hotel Krakow is the only hotel in Poland associated with Relais & Chateaux. 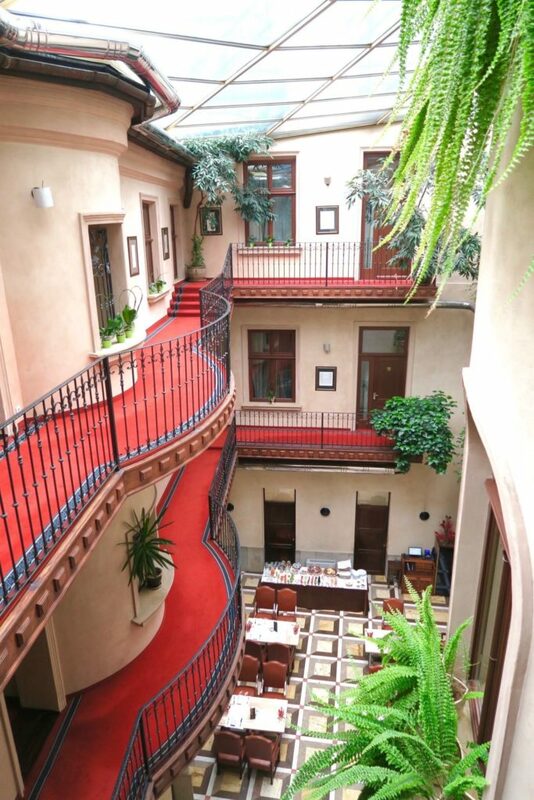 We stayed at the Copernicus Hotel Krakow as guests of JayWay Travel, which we explored Central Europe with. 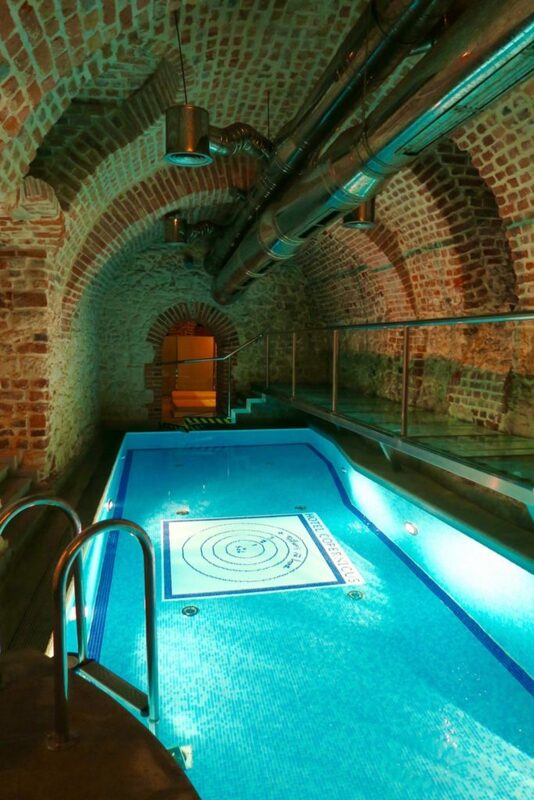 Love the look of the underground pool and the heated bathroom floors sound ideal for these cold European days!